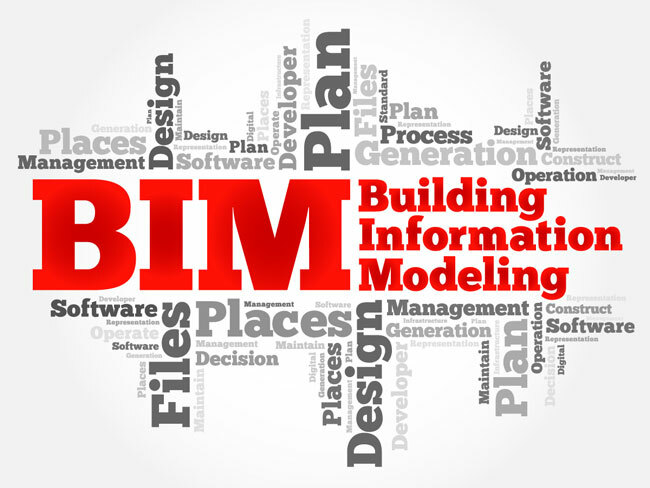 Hampshire, Ill. — W. R. MEADOWS partners with BIMsmith to offer architects, designers, specifiers and contractors an opportunity to create their own free custom BIM models. BIMsmith allows construction professionals to seamlessly combine products into assemblies for walls, floors, ceilings and roofs for leading design software, Revit, and beyond. BIMsmith offers industry specialists the only cloud-based assembly tool platform for product data management. To build with W. R. MEADOWS products, or to learn more about their products, visit www.bimsmith.com/wrmeadows.